Is it any good? Does the master still have it? What do some of his most ardent fans think? 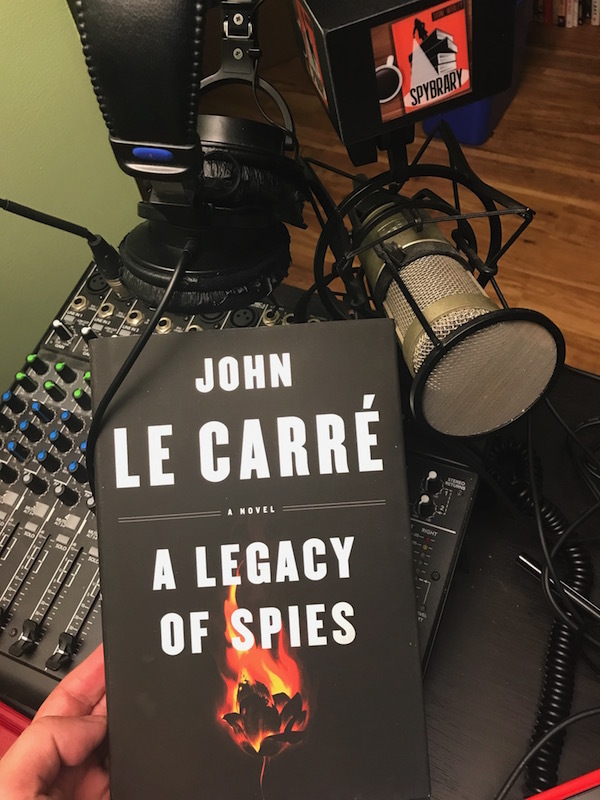 Today’s podcast is a round table episode, Spybrary Host Shane Whaley is joined by Double O Sections’ Matthew Bradford and Spywrite’s Jeff Quest, two of the biggest Le Carre fans I know, they will give us their views on A Legacy of Spies. 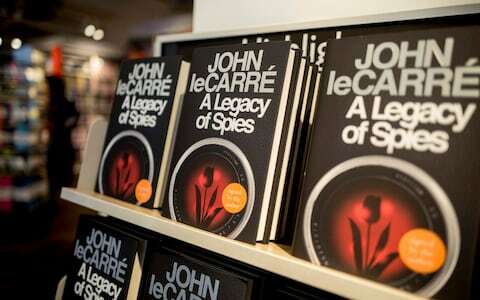 We have all been salivating over this one ever since the news was released that George Smiley and the Circus were back. 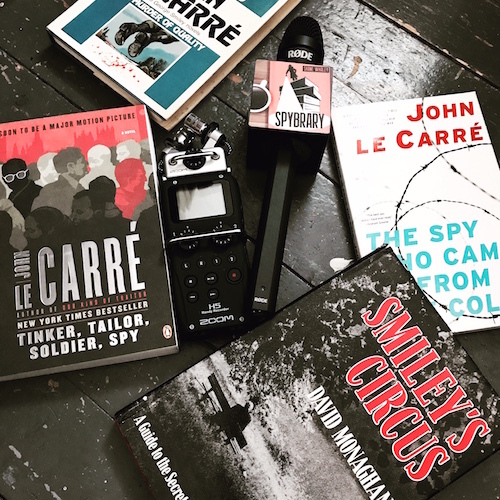 Normally we keep Spybrary podcast episodes to around 1 hour but with the excitement of the return of Smiley, Jim Prideaux, Peter Guillam, Control, Mundt et al we could not help but run over a time as there was so much to discuss. 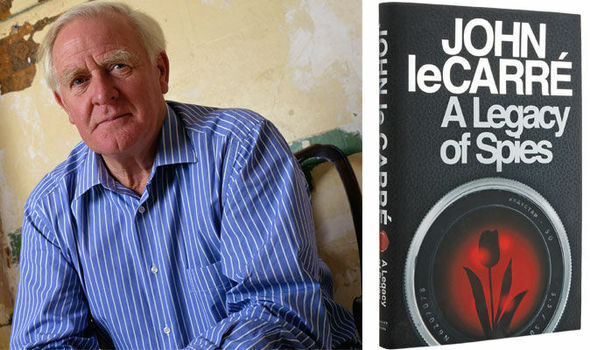 John Le Carre Goes Back Into the Cold (The Atlantic) – Love the title image they use with this one. 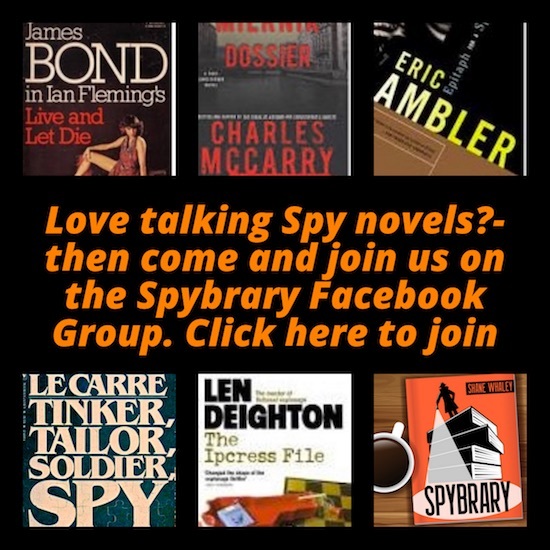 We get some further information on Oliver Lacon, a fascinating character. Interesting that he was a senior Civil Servant at the Treasury before moving to the Cabinet Office, and was sent to the House of Lords presumeably after retirement.